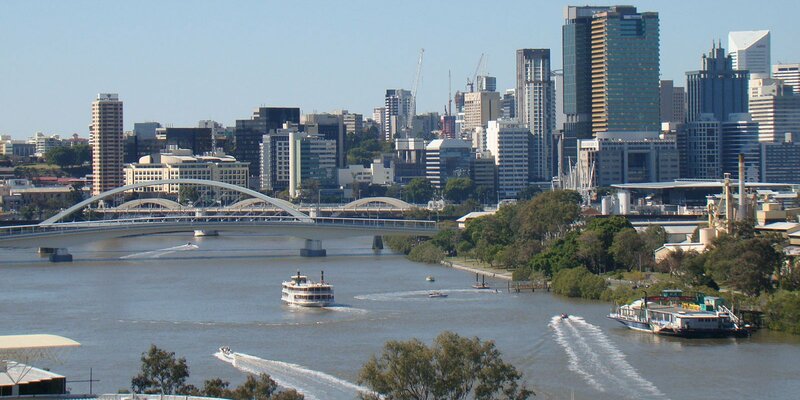 Situated in the riverside suburb of Auchenflower, our accommodation near Wesley Hospital is the ideal base for exploring all that Brisbane has to offer. Whether you’re visiting Brisbane for business or leisure, our spacious and self contained apartments feature all you need to unwind after a busy day in the city. Take a dip in the outdoor swimming pool, relax in the sauna, or retreat to your apartment’s private balcony to take in fantastic city, river and mountain views. When it’s time to explore, excellent local transport links put all the city’s best attractions right at your fingertips. Catch a CityCat into the CBD, unwind with a picnic at the Southbank Parklands, shop for bargains at Queen Street Mall or pay a visit to the iconic Storey Bridge. With the Milton Business Centre close by and the Wesley Hospital within walking distance, our Brisbane business accommodation is the ideal choice for your next corporate trip, city break or stopover. Founda Gardens Serviced Apartments specialise in the rental of executive apartments in Brisbane city suitable for the short and medium term corporate and holiday markets. Located in Auchenflower, one of Brisbane’s premier river lifestyle and accommodation precincts, you can enjoy a close proximity to the CBD whilst retaining a unique inner-city suburban experience. We take pride in the standard of our accommodation offered, and provide complete professional services underpinned by a no-fuss, no-hype and sensible business philosophy.